Sea Pines Resort covers 5000 acres and features a five mile stretch of sandy beach, a 605 acre forest preserve, world class golf and tennis, fine dining, shopping and much more. We have two accommodation options at Sea Pines Resort. You can stay in the top class, boutique style Harbour Town Inn & Club or at one of the self catering Sea Pines Villas & Homes. Sea Pines Resort offers a wide range of activities. It has 15 miles of paved trails for walking or bike riding. There is an equestrian centre and, of course, at a resort surrounded by water, there are numerous water sports and boating activities. The 605 acre Sea Pines Forest Preserve offers guided boat, horseback, fishing and wagon tours. Amongst the Preserve is a 4000 year old indian shell ring, boardwalks through forest, marshes and swamp. Sea Pines Resort also has a comprehensive fitness centre as well as the full service LeSpa. 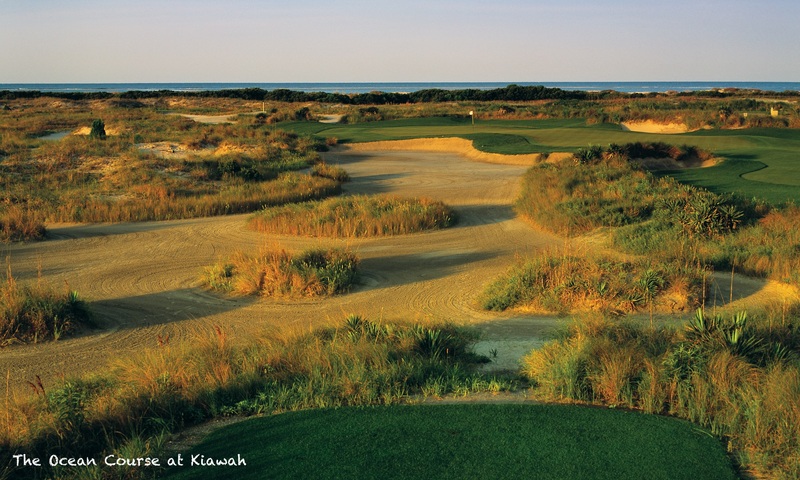 Sea Pines Resort boasts three outstanding public golf courses, the newly redesigned Atlantic Dunes Course, Heron Point and of course Harbour Town Golf Links, home of the Heritage Tournament on the PGA Tour. The Sea Pines Racquet Club in Harbour Town has a total of 21 clay courts, 4 floodlit courts. Guests receive 2 hours of complimentary tennis each day and there is a full service tennis pro shop to cater for all your needs. The Inn is just a short walk away from the focal point of Sea Pines Resort, the Harbour Town Marina with it’s boutique shops and variety of seafood restaurants and of course the famous lighthouse, Hilton Head’s own ‘folly’. At the Harbour Town Grill, located in the prestigious Harbour Town Golf Links Clubhouse next to the Inn, overlooking the 9th green of famed Harbour Town Golf Links, this “Tuscan steakhouse” features 7 cuts of prime steak, pastas, tasty sides, a children’s menu and delicious desserts. Live Oak, situated in the Plantation Club overlooking the Heron Point Golf Course, specialises in Lowcountry cuisine. Open for breakfast, lunch and dinner. Just down the street from the Inn is The Harbour Town Bakery and Café serving breakfast and lunch. 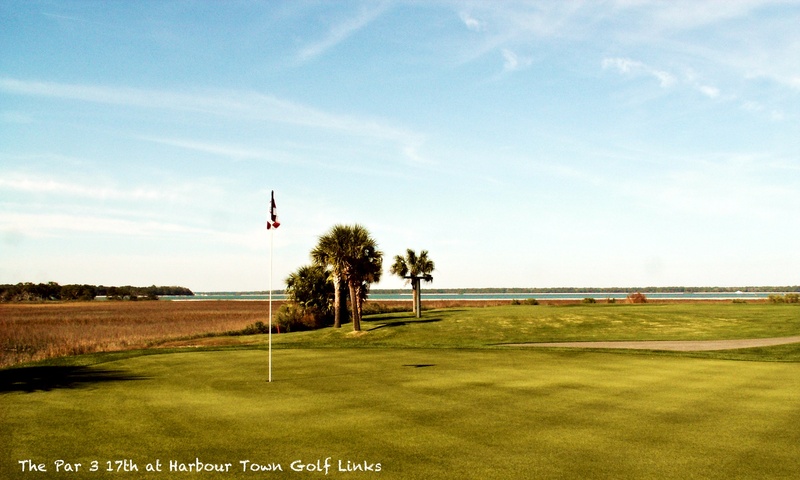 Just a short stroll further takes you to the Harbour Town Marina where there are several restaurants including the Topside Waterfront Restaurant, The Quarterdeck and Harbourside Burgers and Brews. Opened in 2014 is the new Sea Pines Beach Club offering an all day menu from 11am in the beachside restaurant. There is also the Surfside Market serving freshly made sandwiches, salads and snacks and the snd floor bar and lounge with stunning views of the Atlantic Ocean and distant Tybee Island. Just up the street from the Inn is the Sea Pines Center, a small shopping area with several restaurants and bars including one of our favourites, Truffles Café. Apart from Harbour Town Marina, you can also enjoy shopping and dining at The Shops at Sea Pines Center. This is where you will find LeSpa and The Sea Pines Fitness Centre. To find out more about the shops, dining and services please visit the official site.